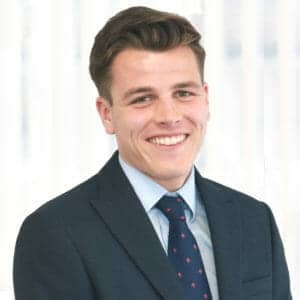 Alex joined Hill & Abbott in 2017, starting his legal career as a Paralegal at a firm of Solicitors in 2013 before beginning his Bachelor of Law Degree (LLB) at the University of Hertfordshire. Following the completion of his Degree, he commenced his Legal Practice Course at the University of Law in 2016. Alex directly advises clients seeking separation, divorce and pre-nuptial agreements, including advice in relation to financial and children matters. Alex provides a calm, caring and understanding approach to all of his clients. Alex explains the legal process in an easy to understand manner, putting all his clients at ease. Alex was professional, articulate and delivered well at the court. His advice at all times was accurate and beneficial.